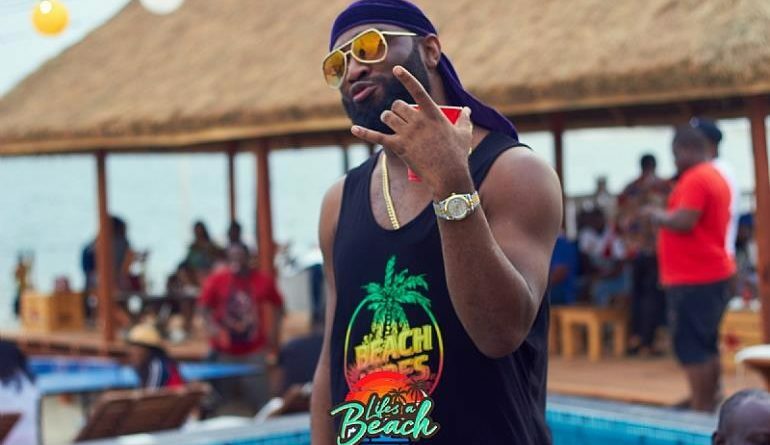 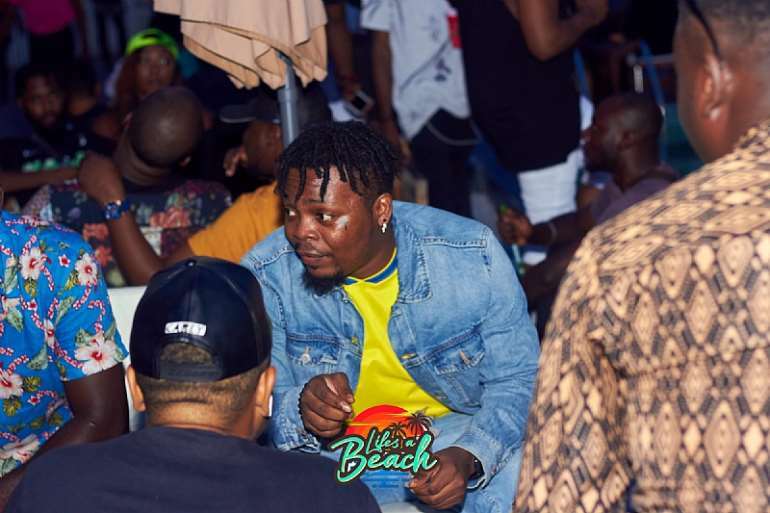 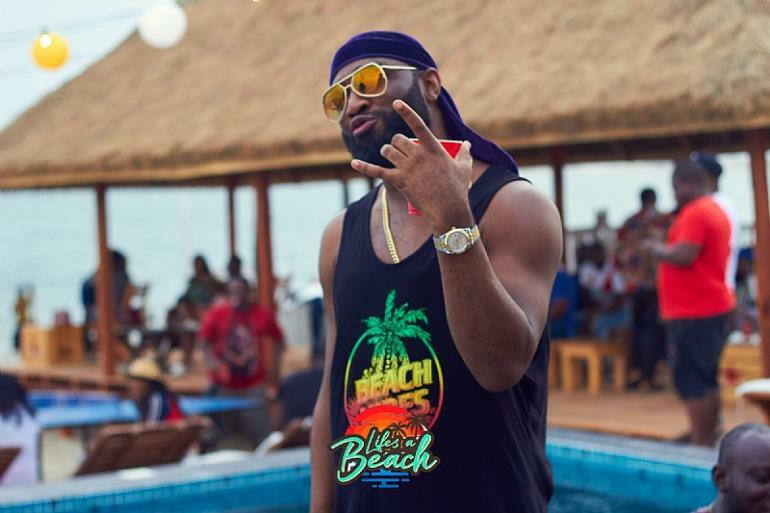 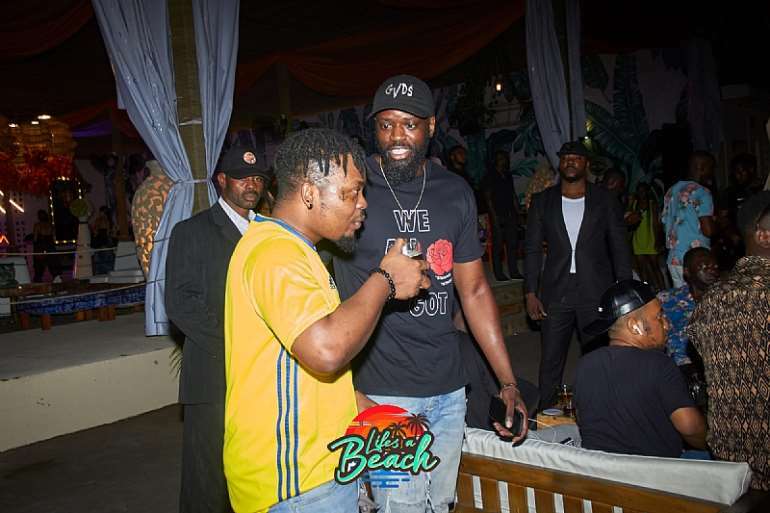 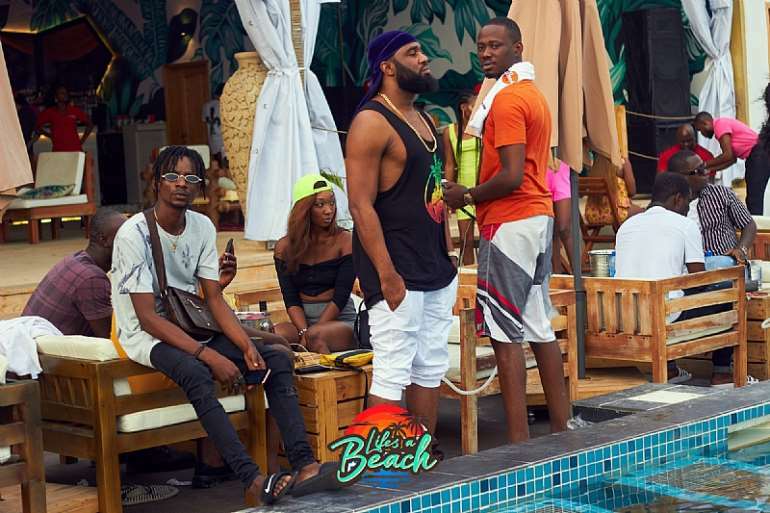 OLAMIDE, PRAIZ, SHIZZI, 2Kriss and other fun lovers storm the maiden edition of ‘LIFE’S A BEACH PARTY” last Saturday. 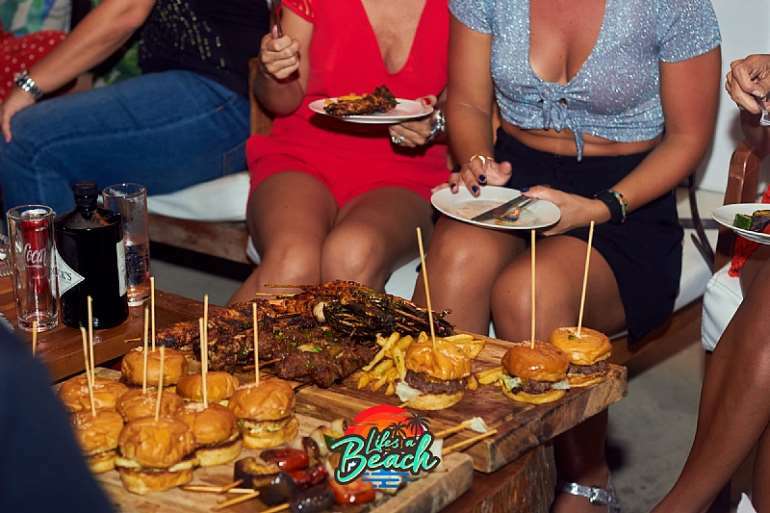 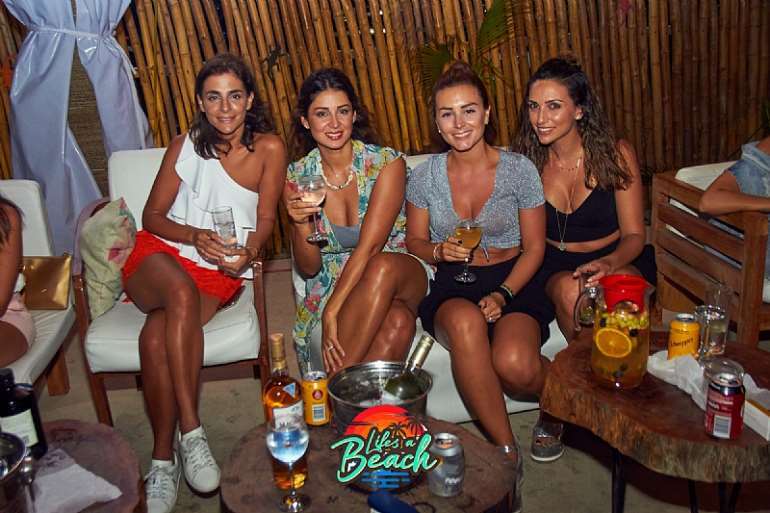 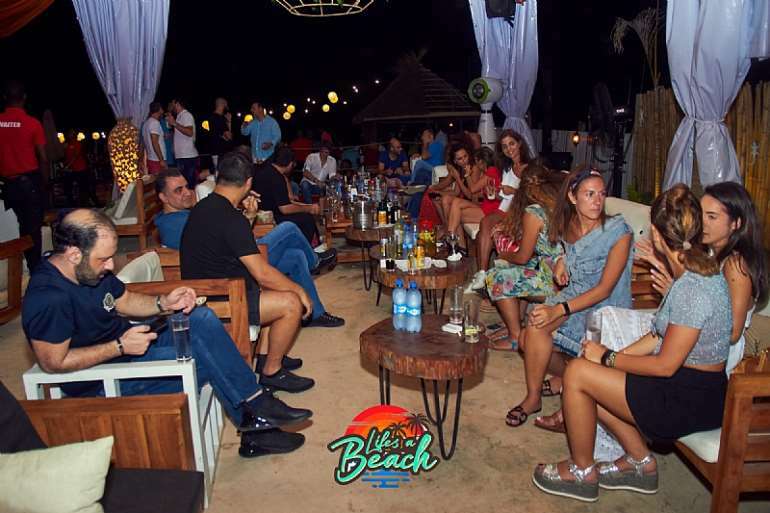 The 12hour beach rave at Moist Private beach Club, Oniru, had loads of activities (jet ski, table tennis, Jenga, Board games, swimming) and a bunch of other activities for day time beach lovers, and a full time nightlife experience for the high rollers and Night-Life lovers. 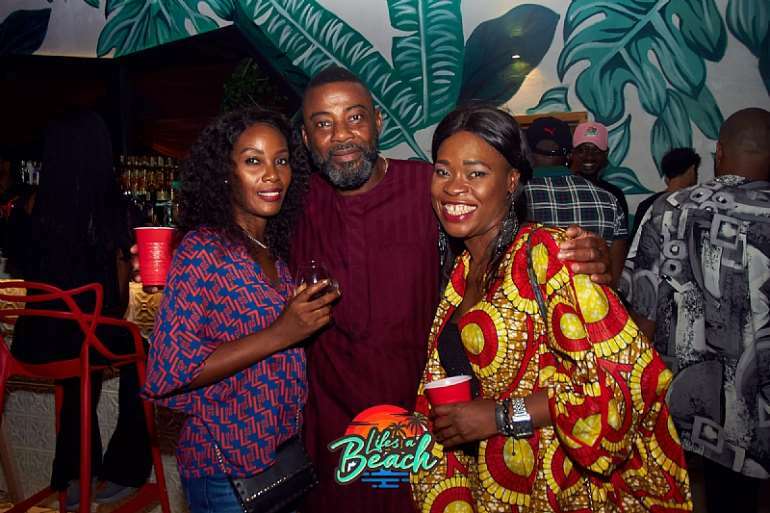 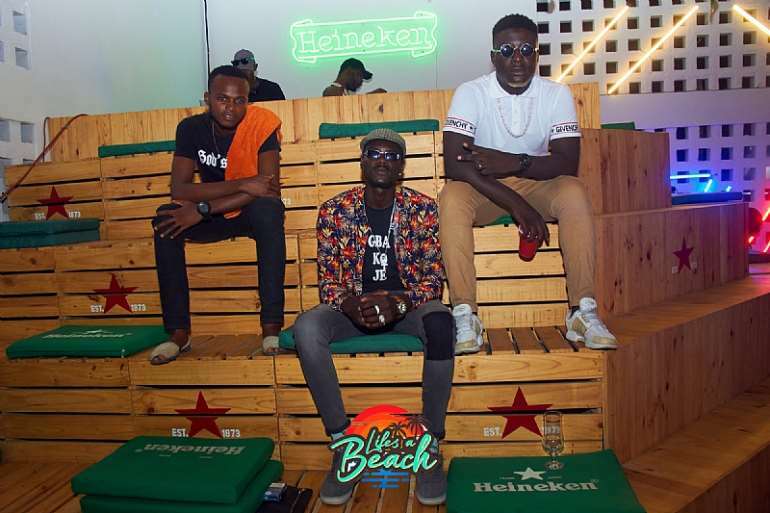 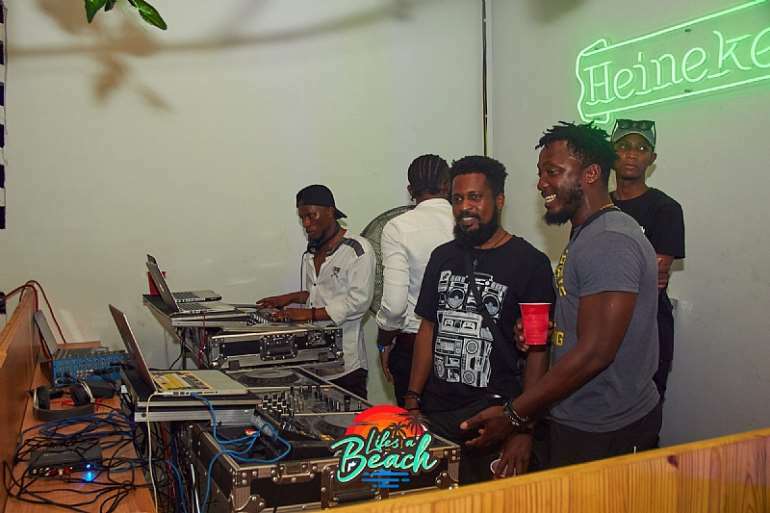 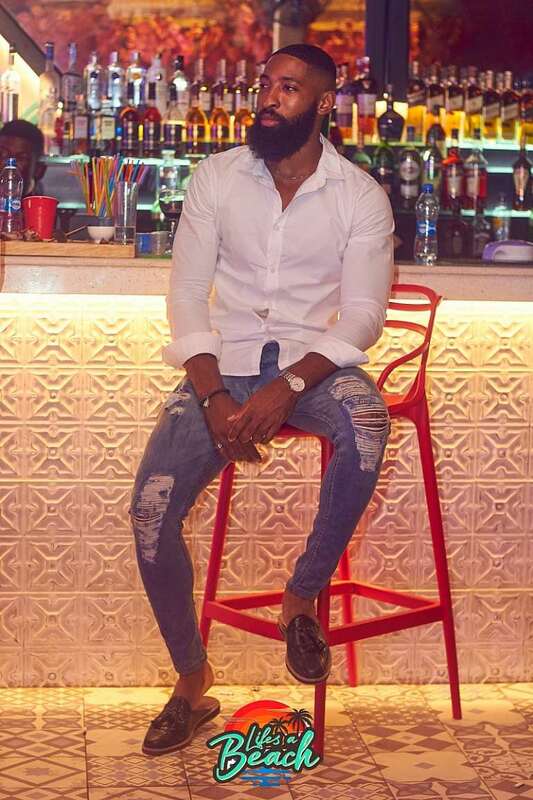 With heavy Sounds from SmallzTheDj, Dj Dan Krane, Dj Emmbassey, Dj Special Stanley and Dj Lammy, The first edition of “Life’s A Beach” by Gidigroove Entertainment, GRAP Ent and Gazamba Entertainment was a massive success thanks to all who showed up. 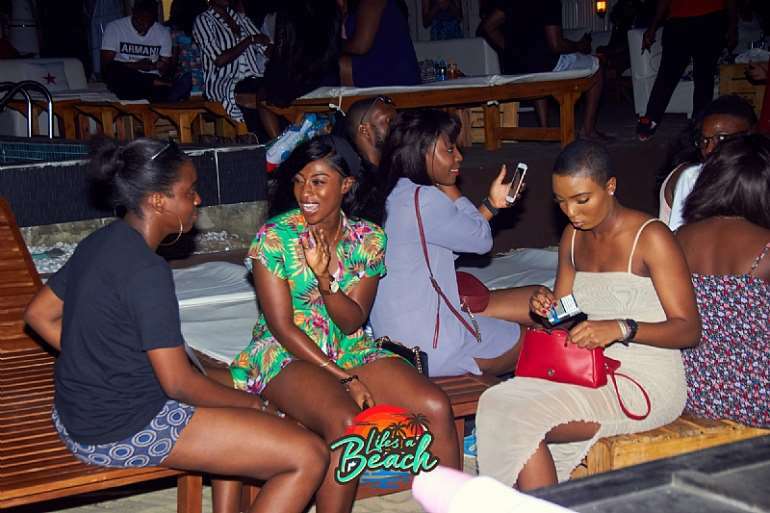 Stay tuned and follow @Lifesabeachlagos for more information.